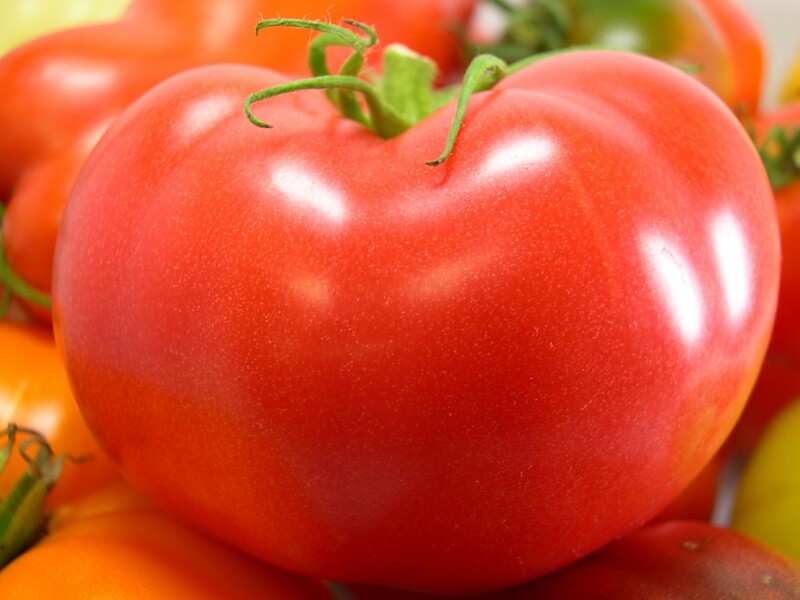 People are passionate about tomato flavor. Especially New Jerseyans. 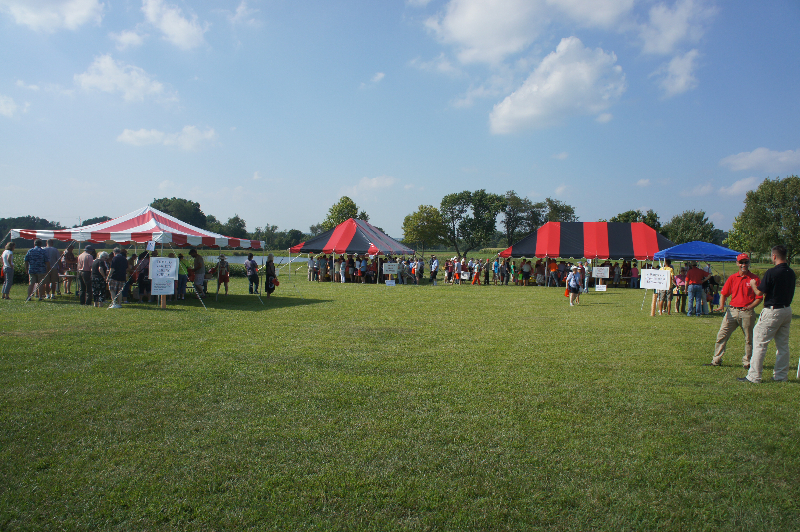 They remember it when it was good. They long for it when it’s gone. 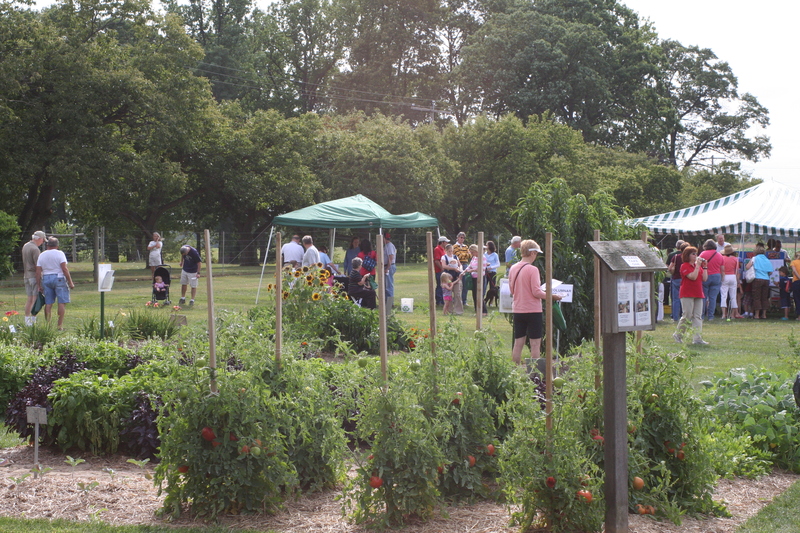 The Rutgers NJAES Rediscovering the Jersey Tomato project is researching several facets of what makes a tomato tasty. 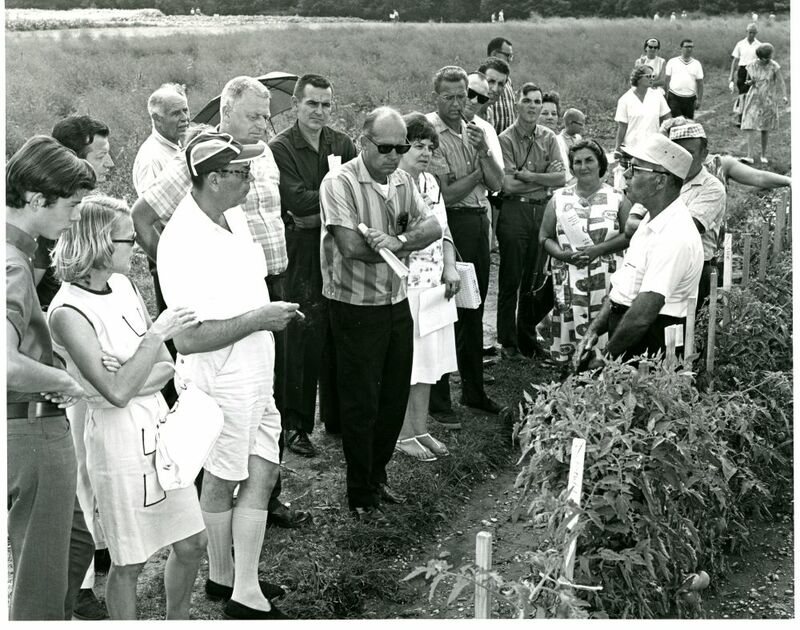 And we’re trying to do something about it – bringing back long lost favorite Jersey tomato varieties from the 1930s – 70s, conducting tomato tastings, communicating with gardeners and farmers on growing delicious tomatoes. 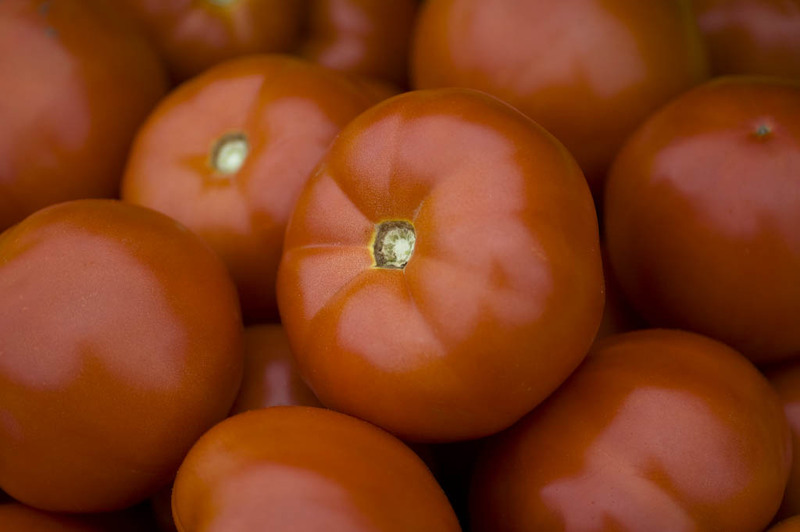 The classic old time Jersey Tomatoes were a portfolio of varieties that did well under New Jersey’s climatic conditions in a different range of soils and ripening at different times of the season. 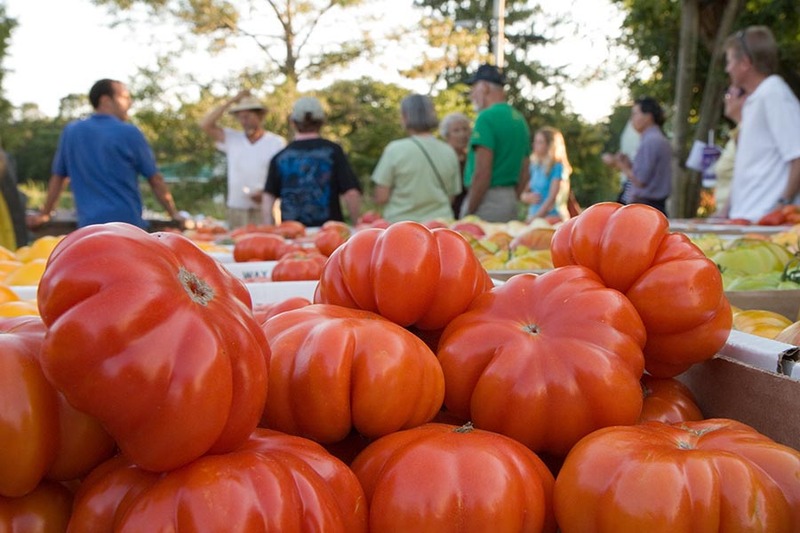 Two popular Jersey tomato varieties, ‘Rutgers’ and ‘Ramapo’ and tomatoes were developed at Rutgers NJAES in the 20th century. 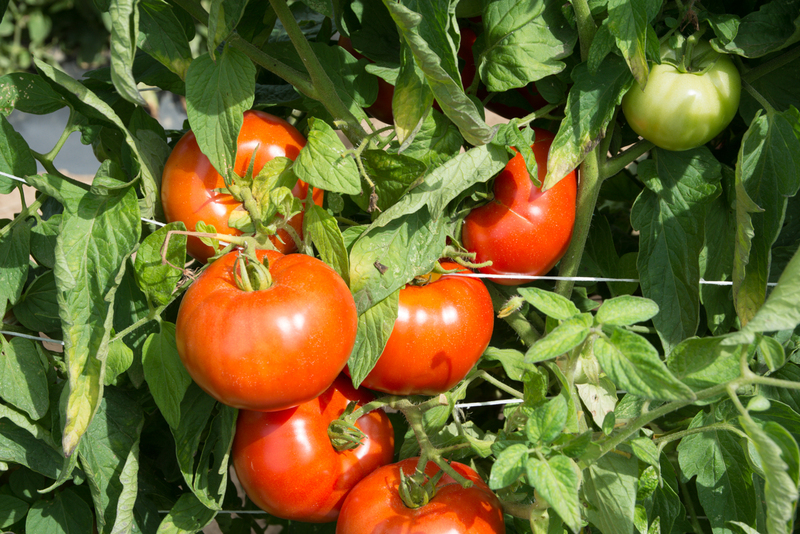 Our current research and tomato breeding efforts embraces our past contributions and forges ahead with the acknowledgement that consumers’ desire for tasty tomatoes is an important component of breeding and growing tomatoes. 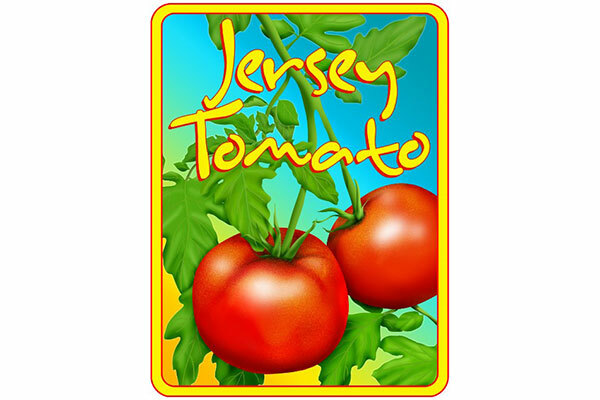 If you would like to receive updates from the Rediscover the Jersey Tomato program, subscribe to our email list. 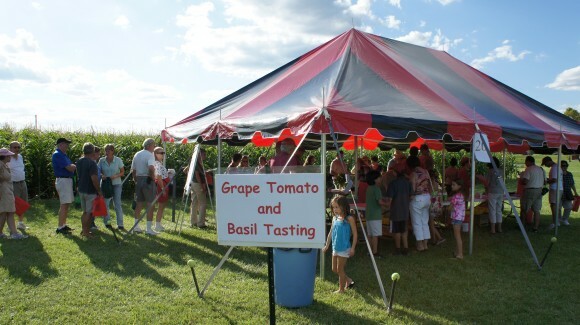 The New Jersey Agricultural Experiment Station works closely with tomato growers in developing new plants as part of its mission to boost local agriculture and share Rutgers research with the public. 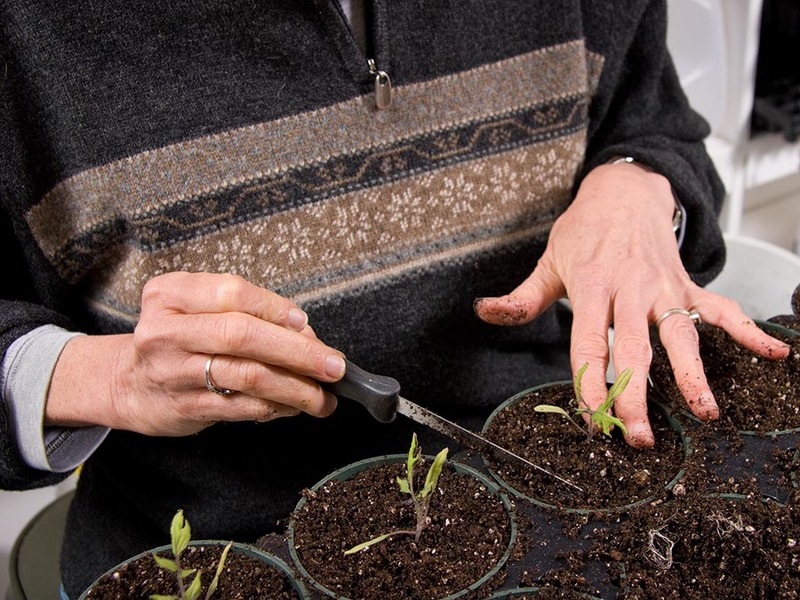 The project to recreate the ‘Rutgers’ tomato was made possible by a discovery eight years ago that Campbell’s Soup Co. had retained derivatives of the original Rutgers parent seeds. 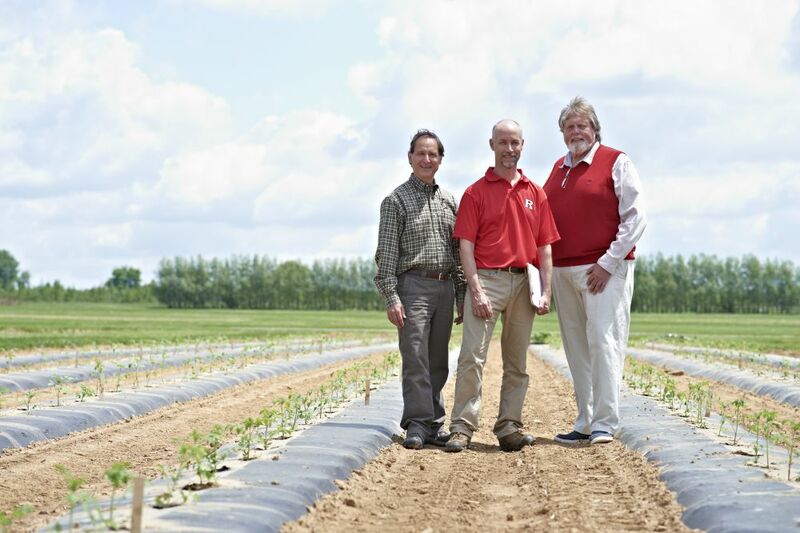 Rutgers plant breeders continue to develop tomatoes best-suited for New Jersey’s ever-changing climate. 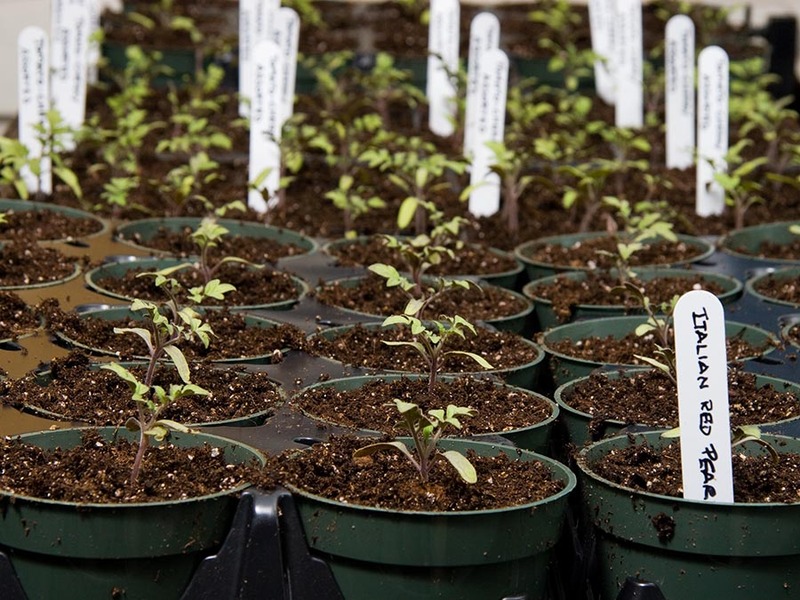 Their efforts benefit both small-scale home gardeners and large-scale commercial farmers. 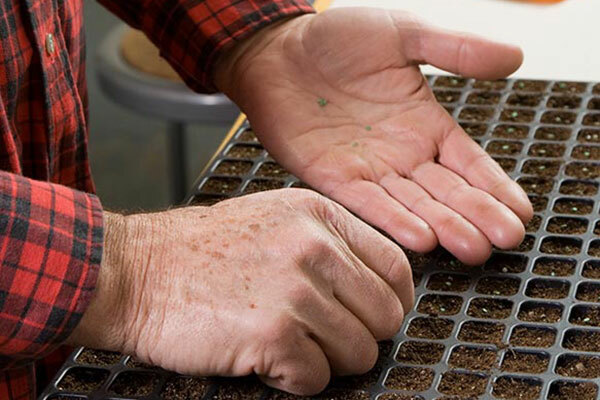 See the Tomato Availability page to learn more about where to find Rutgers tomato seeds and plants.